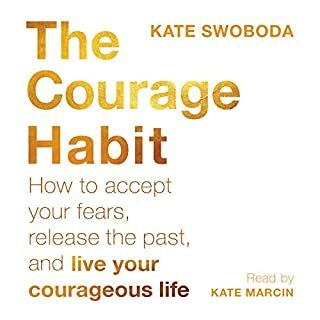 In The Courage Habit, certified life coach Kate Swoboda offers freedom from the outdated belief that one must be fearless in order to live courageously. Instead, she defines courage as a willingness to act on what we want in spite of our fears and offers an evidence-based program to help readers conquer their inner critic, overcome worries, increase resilience, work toward their highest aspirations, and make courage a habit every day. Learn the best-kept secret of the world’s most successful entrepreneurs: EXECUTION! The Execution Factor offers a straightforward approach to success - deliberately designed in a way that anyone can master. Perell flips the notion on its head that success is all about having a great idea, an advanced degree, or a high IQ. Because people around the world have achieved their dreams without any of those things. 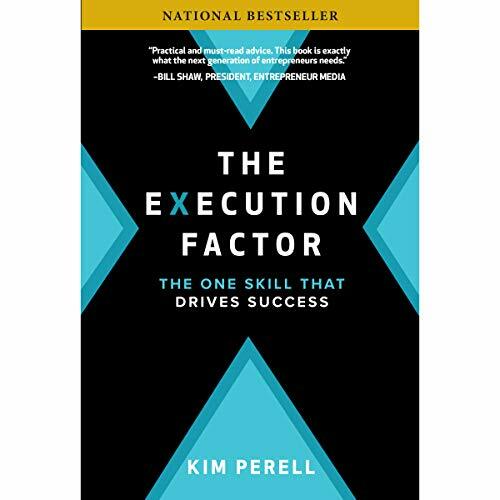 Perell believes the ability to execute is the difference between success and failure. 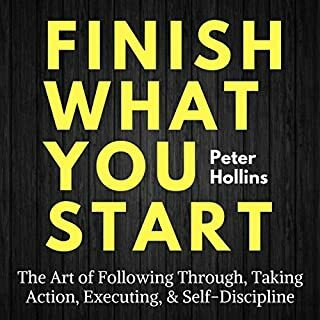 The Execution Factor is for anyone looking to transform themselves from a “dreamer” to a “doer” and will make you feel like you have a success coach by your side. Perell teaches her unique five traits of execution: vision, passion, action, resilience, and relationships. By the time you’ve completed the book you will have a have a blueprint to achieve your dreams in business and in life. Don’t settle for ordinary when you can have extraordinary. Master execution and change your life. This book is full of gems! I made 29 pages of notes. Its almost as if every sentence needed to be written down. 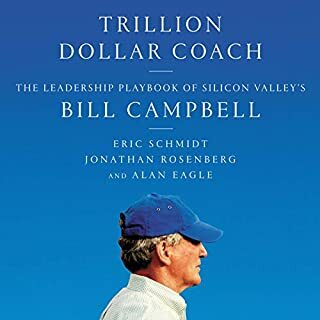 I don't know how I never heard about Kim Perell before, but I surely hope she writes more books about entrepreneurship. Narration is also amazing! Easy to listen, easy to understand, easy to apply. Fantastic read, I love the rawness of her success her testimony has been very inspiring to me, it truly is the basic fundamentals for triumph. it wss exactly what I needed to invest my time in reading and absolutely absorb for my new venture. 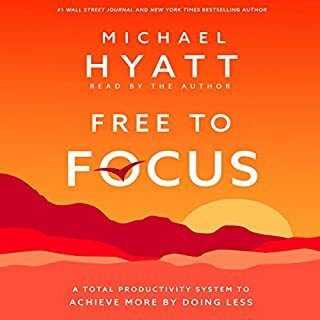 If you need motivation please read this book because it changes your way of thinking completely!!! It’s about motivation/passion but not execution? Passion passion passion. It’s the theme of the whole book. Personally I don’t think the type of passion the author is talking about works for me this way. For personal goal setting and self-improvement, I would recommend “how to fail at almost everything but still won big” by Scott Adams. 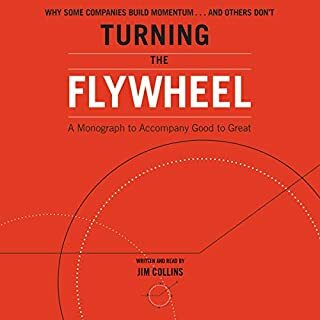 For entrepreneurs who are interested in execution, I would recommend “the hard thing about the hard things” by Horowitz. It’s pretty empty if you are only talking about passion, pain, goals, blah blah blah without any concrete examples, except for those vocational trips stories. You can tell when someone writes from practical experience and really knows what they are talking about... Kim Perell has filled in some blanks for what I've been missing in moving my complex project forward. Wow, and thank you! Great book. I love that it comes from a genuine experience from someone who's been there, done that. I love the actionable steps and the "Before you go, scenario." They are unique and succinct, but still produces rich results. really liked the content, straight to the point full of examples and meaningful. is also very well narrated in an engaging way. 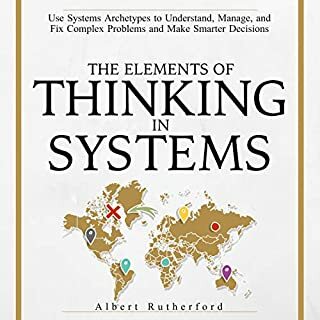 I will recommend this book to everyone in general but more specifically for people that needs to improve their decision making and resilience. Really interesting book to read. Already did few times and like it a lot. Thanks.. very Good! this book jumped out at me as work team has struggled lately. This book is well read and easy to understand. The way the author correlates back to her parents and childhood experiences helps engage you as the reader. This title gave me a new determination to execute through this next work week!